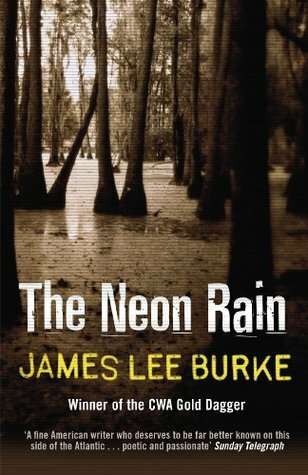 Introducing the New Orleans detective Dave Robicheaux Johnny Massina, a convicted murderer bound for the electric chair, has warned Dave Robicheaux that he's on somebody's hit list, and now the homicide detective is trying to discover just who that is before he ends up dead. Meanwhile he has taken on the murder investigation of a young black girl found dead in the Bayou swamp - a case no one seems keen for him to investigate. But Robicheaux persists and uncovers a web of corruption that some would kill to protect, leading him to a terrifying confrontation with the one horror he fears most of all.